We Have (78) Gomen Products To Choose From! 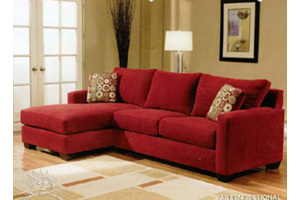 Gomen Sofas, Inc. is a custom sofa manufacturer with many options for fabric colors. 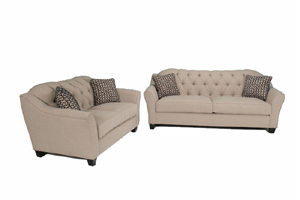 Choose from over 50 different paterns and colors. You can also choose the pillow fabric to be different than the rest.